Ifficient generates high quality exclusive opt-in leads on a pay-for-performance basis. We make acquisition marketing easy by empowering advertisers to acquire new consumers via highly targeted online & mobile advertising campaigns. We help simplify and accelerate your new customer engagement initiatives and provide incremental revenue opportunities. Our technology powers a variety of websites that include health & wellness, news, coupon, job, travel, survey and promotional verticals giving each of our advertisers the ability to reach their target audience. Simply put, we allow companies to cost effectively acquire and retain new customers. Fully-managed, scalable, and compliant lead generation solutions through our proprietary platform built & monitored by industry vets. Working with CPL, CPC, and CPA models, we drive customers at scale and profits for our clients. Drive targeted content to segmented audiences through email campaigns with real time monitoring and insights. Strategically notify consumers of new content or deliver tailored marketing messages during their online activities. Reach customers wherever they are – even when they aren’t in front of a computer screen. No more cold-calling. Receive hot phone transfer calls from consumers ready to connect with you now. We build branded and exclusive media-conversion funnels that are continuously enhanced at every stage to provide real-time qualified inquires. We utilize years of industry experience to determine the right marketing mix and messaging to ensure your success. Our audience network spans across millions of registered users across the internet. High-quality call and data inquiries are generated from an omnichannel media mix consisting of our own media buys, in-house call center, content portals, and a select set of trusted media partners. This allows us to provide a balanced, customized, and continually optimized marketing mix. Ifficient is a Technology based Interactive Marketing company focused on all things Lead Generation. 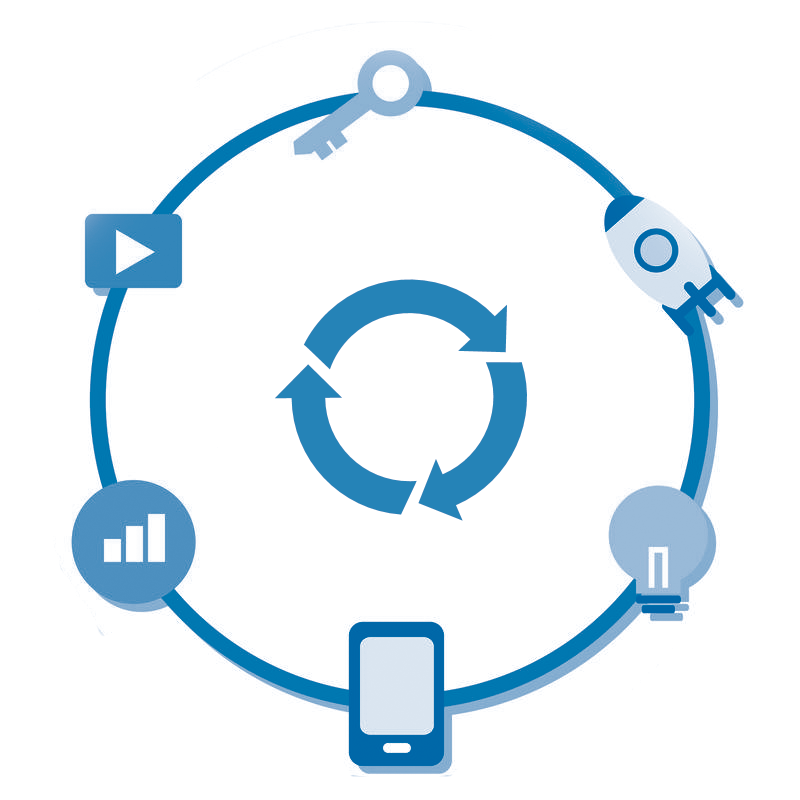 From lead generation to validation to lead delivery, our platform can handle it all. Our Technology can integrate with any CRM or ESP. We pride ourselves on building highly flexible technology that can integrate with any third party product or service. Twyne is your all-in-one solution for building, managing, tracking, and optimizing offer campaigns and lead flows. Our powerful targeting engine lets you define the target audience, while our proprietary ad server works to ensure that you get the most out of every impression. 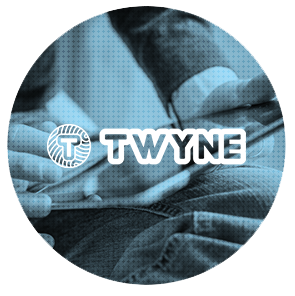 Whether you are running an affiliate program or your own in-house campaigns, Twyne has you covered. 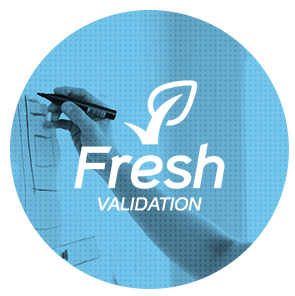 Fresh Validation ensures that a user’s personal data is accurate and complete. Verify email addresses actually exist in real-time without ever sending a message. Confirm physical addresses are accurate and IP addresses aren’t just bots before investing time and resources into closing a lead. 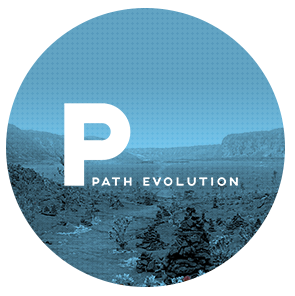 For publishers who already have a survey or registration path, our MidPath solution can help you maximize inventory yield and generate an incremental revenue stream. Simply embed our tag, and let our proprietary ad-server and demand management platform handle the rest. What are you waiting for? We love to speak with you about your marketing efforts!